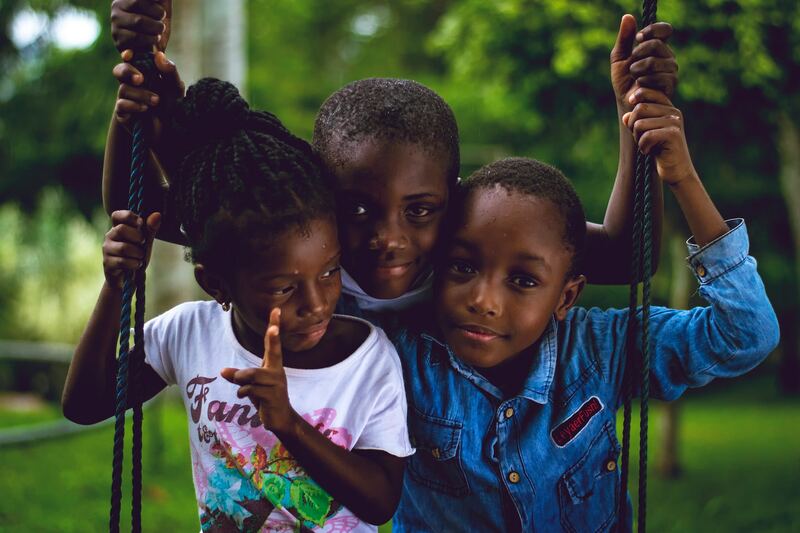 The number of hurricane relief organizations that sprang up and helped hard-hit Caribbean islands in the wake of last year’s storms was heartwarming. One of these, Sailors for Hope, drew extensively on the love of sailors globally for this region to create a network of assistance. What is noteworthy is that nearly a year later, many organizations such as Sailors for Hope are still in operation. These operations have continually changed focus to adapt to the needs of those they serve, from supplying generators and making roof repairs in the immediate aftermath of the storms, to helping with normal everyday needs today. Most of all, with the 2018 Atlantic Hurricane Season starting on June 1st, it’s heartening to know these organizations are ready to help should disaster strike again. 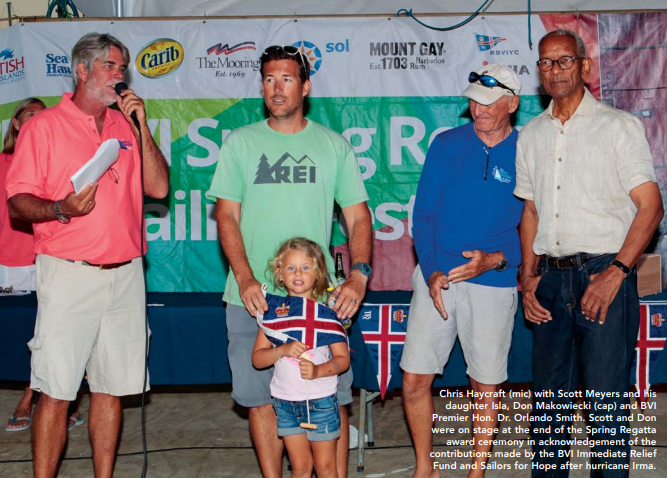 Abery, and the BVI’s Aristocat charter owners, Scott and Brittany Meyers on fundraising. The scope of support quickly branched out as Makowiecki’s Caribbean sailing friends recommended local help organizations that could benefit. Many of these groups had, and continue to have, limited resources and presence for raising funds even before the hurricanes. One of these is the BVI’s Family Support Network, which aids those involved in domestic violence. Sailors for Hope donated generators for many single parent households and financially made it possible to feed 3,000-plus family members through the Christmas and New Year’s holidays. “Hopefully, our page on the Sailors for Hope website will give us a broader audience and likely more donations,” says board president Judith Charles. Adopt a Roof and Youth Sailing in the BVI, Project Promise in St. Croix, USVI, and the K1 Britannia Foundation in St. Maarten, are other organizations for which Sailors for Hope currently raises awareness and funds. For more information, visit: www.sailorsforhope.com.